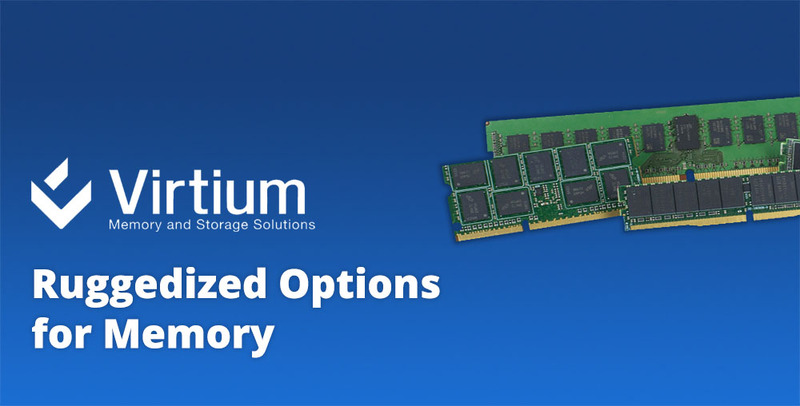 Virtium: Ruggedized Options for Memory » HHP Associates, Inc. In some situations, your memory has to withstand the elements, and a USB flash drive or SD card won’t cut it. 30μ” gold finger plating ensures a quality connection. Thermal heat spreaders move heat away from high-heat-flux sources to areas with a lower heat flux (for instance, a heat sink). Conformal coating protects against moisture and other contaminants, and prevents corrosion. Thermal sensors use electrical signals to detect heat and send information to the system, allowing it to change operations to prevent overheating. Under fill is a liquid or polymer substance that coats the fragile areas where a chip meets a PCB, which is especially useful for smaller form factors. Virtium supports their ruggedized memory with a 5-year warranty.